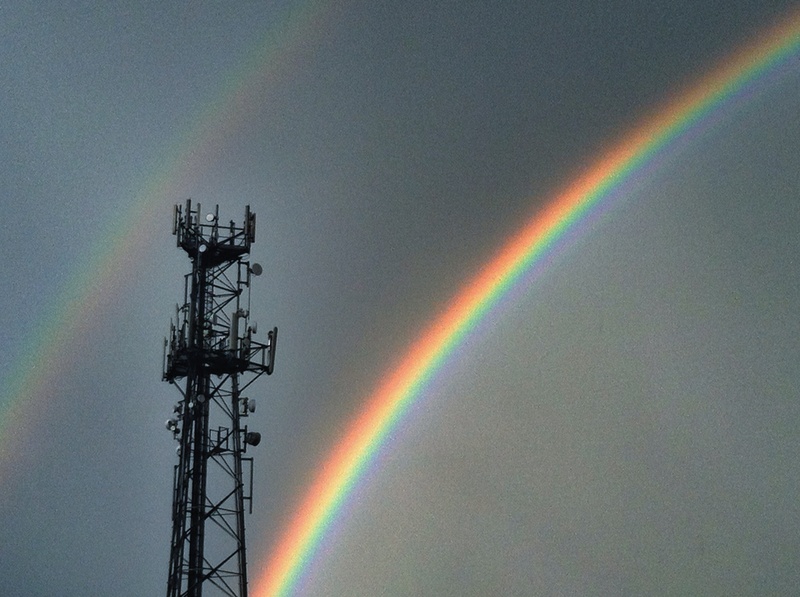 Radio spectrum “has become a strategic scarce resource” in a smartphone-driven world, the Commission acknowledged in a preparatory document last September. The demand for wireless broadband grows exponentially due to the consumption of video and internet on our mobiles and tablets. And it will continue skyrocketing once our fridges and cars are fully connected (‘Internet of Things’) and the digitalisation of industrial processes (Industry 4.0) is further strengthened thanks to the development of 5G. The 700 MHz band, currently used by terrestrial broadcasting networks and wireless microphones, offers great opportunities to expand the wireless digital world and to reach rural and other remote areas. But as a scarce resource in member states’ hands, national governments are wary to give up the managing of the radio spectrum to Brussels. Meanwhile, governments have started to allocate the band in different manners due to the lack of common action. In light of the need of a harmonised response, and after consulting with member states and stakeholders, the Commission will come up with a legislative proposal next month on the future use of the Ultra High Frequency (UHF) band (470-790 MHz). This common approach, demanded by internet providers and audiovisual companies to operate with legal certainty across Europe, will build on a report drafted by Pascal Lamy in 2014 on how to use the UHF spectrum most effectively in the coming decades. Lamy proposed that the 700 MHz band should be dedicated to wireless broadband across Europe by 2020 (or by 2022 at the latest). Meanwhile, regulatory security and stability will be guaranteed for terrestrial broadcasters in the remaining UHF spectrum below 700 MHz until 2030. This division will be reviewed by 2025 to assess technology and market developments. The Commission’s initial impact assessment of the upcoming proposal notes that UHF spectrum has unique benefits that cannot be provided by higher frequency bands, as its propagation qualities make it an essential means of providing rural and in-building coverage at low network cost. The European Commission’s proposal is expected to encounter resistance from member states, as they prefer to coordinate their spectrum policies from the national capitals due to the high economic value of the licenses. This was the case during the last World Radiocommunication Conference (WRC-15) that took place in November last year. The final results of the WRC-15 were partly in line with the Lamy report. Thus, Europe, Africa and other large parts of the world will hold the division proposed by the European governments: above 700 MHZ band for mobile broadband, below that frequency for broadcasting services. A Commission expert said that the upcoming legislative proposal is not about claiming new EU competences, but about ensuring that the objectives of the Digital Single Market (DSM) strategy can be achieved. In particular, the UHF spectrum allows universal and ubiquitous high-speed broadband access. For that reason, the DSM Strategy foresaw specific proposals regarding “the coordinated release of the 700 MHz band, which is particularly well-suited for ensuring the provision of broadband services in rural areas, while accommodating the specific needs of audiovisual media distribution”. Member states may be reluctant to embrace the plan, as it would entail high administrative costs, as the Commission acknowledges. However, the executive expects that, in most cases, the revenues from new licenses of the 700 MHz band for mobile broadband will compensate for the costs of withdrawing or amending broadcasting licenses. February: European Commission to announce a legislative proposal on the future use of the UHF band (470-790 MHz). Do you need an urgent loan to support your business or in any purpose? we are certified and legitimate and international licensed loan lender We offer loans to Business firms, companies and individuals at an affordable interest rate of 3% , It might be a short or long term loan or even if you have poor credit, We shall process your loan as soon as we receive your application. we are an independent financial institution. We have built up an excellent reputation over the years in providing various types of loans to thousands of our customers. We Offer guaranteed loan services of any amount to citizens and non-citizens we offer easy personal loans, commercial/business loan, car loan, leasing/equipment finance, debt consolidation loan, home loan, for all citizens and non-citizens with either a good or bad credit history. If you are in need our company email (walterparkerworldloans@outlook.com) you can email us with your information. of loan to individuals and corporate bodies at low interest rate of 2%.If you are interested in taking a loan,feel free to contact us today,we promise to offer you the best services ever.Just give us a try, because a trial will convince you. What are your Financial needs?